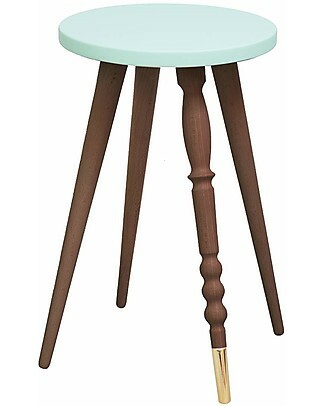 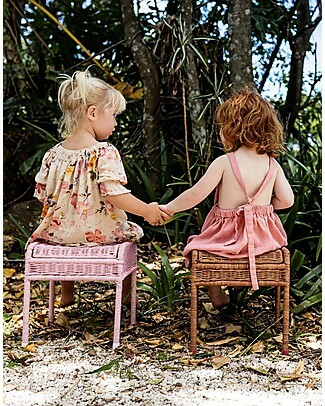 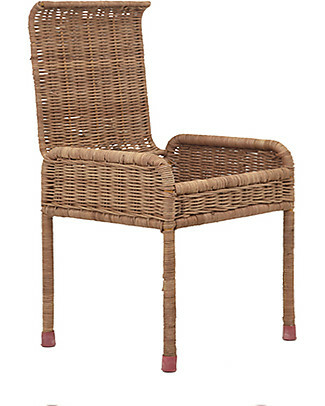 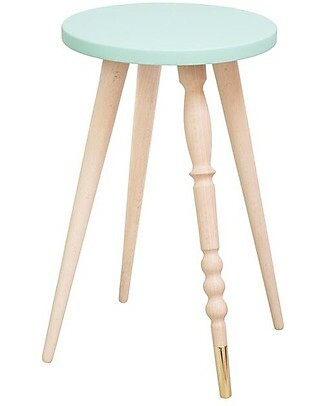 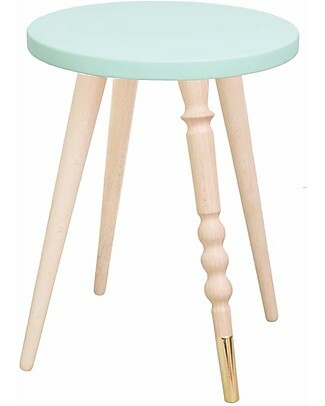 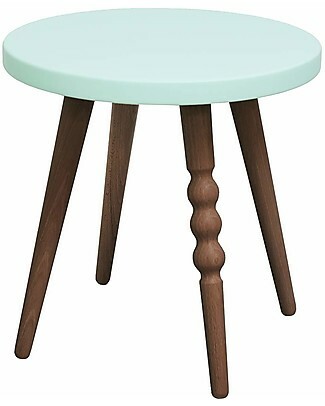 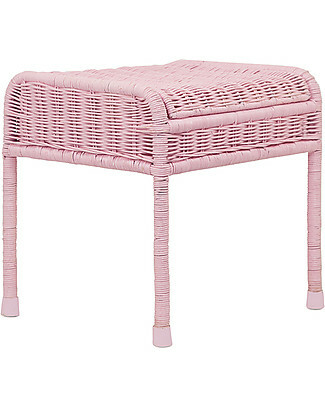 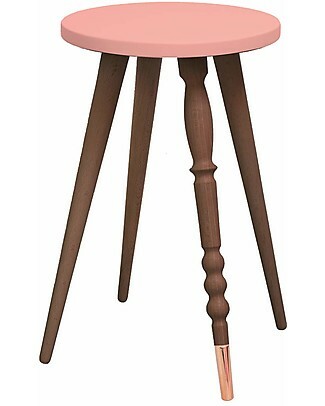 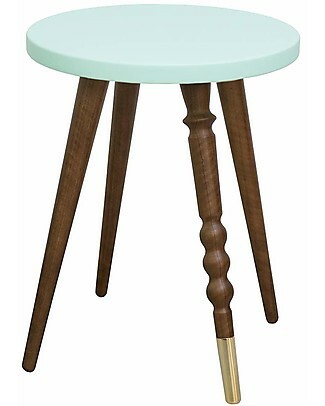 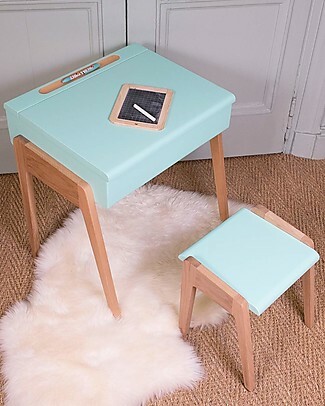 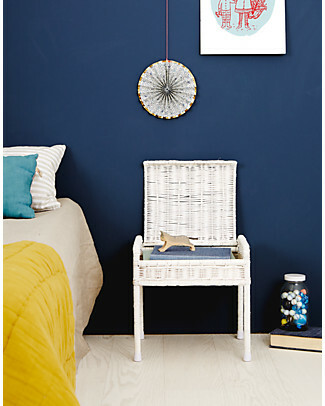 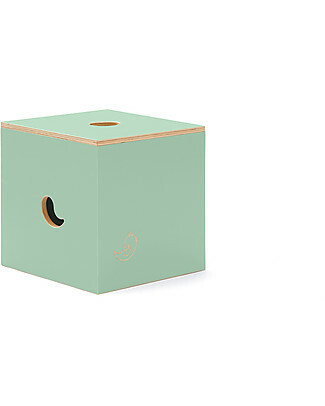 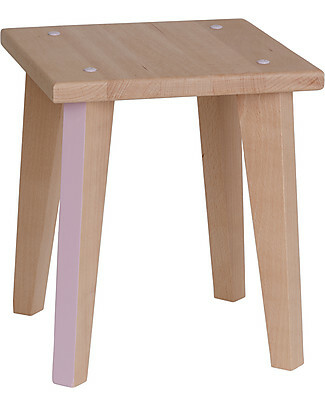 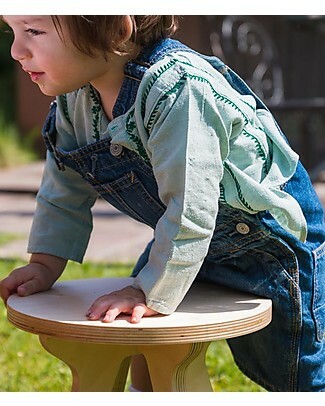 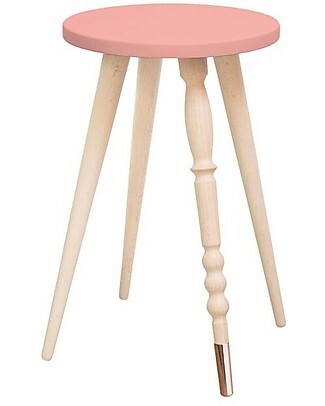 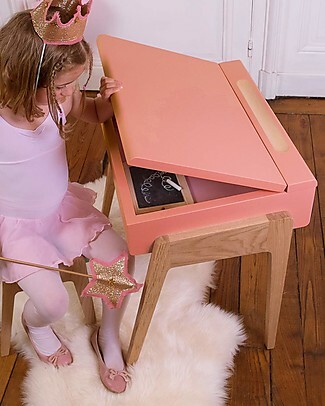 Olli Ella Rattan Storie Stool for Kids, Natural - with Hidden Storage Compartment! 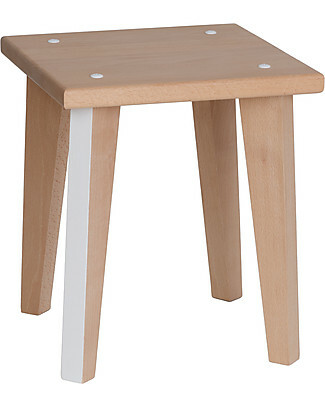 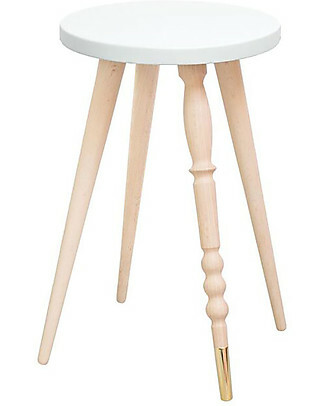 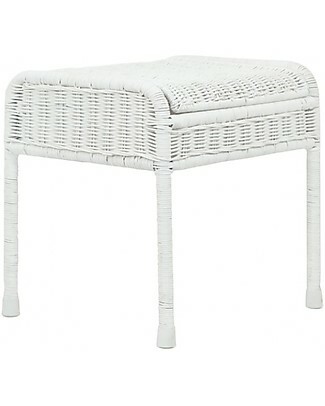 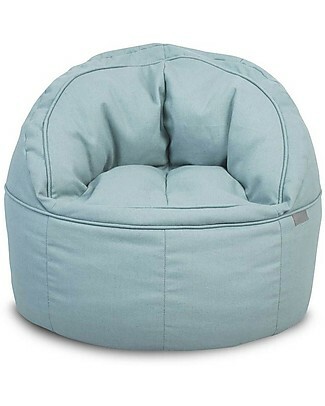 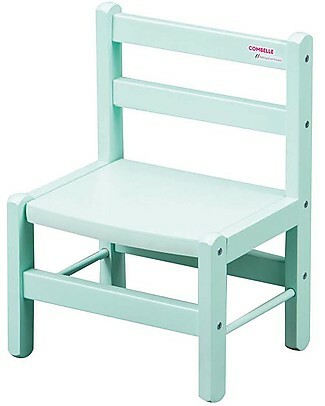 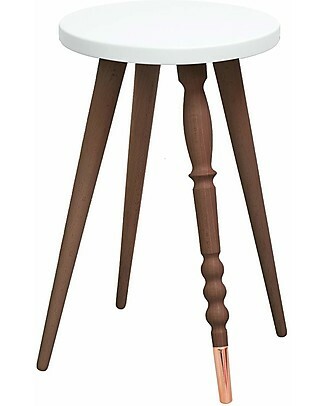 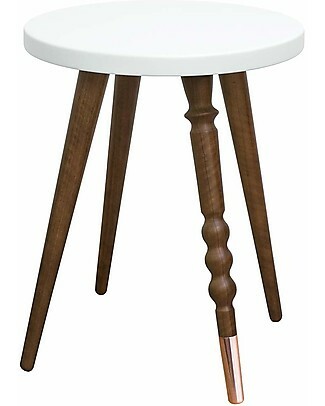 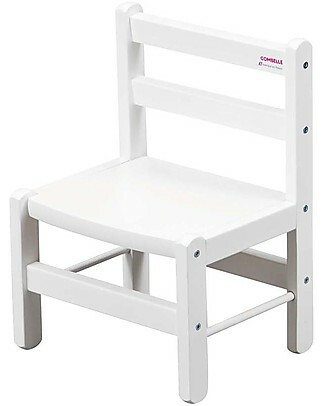 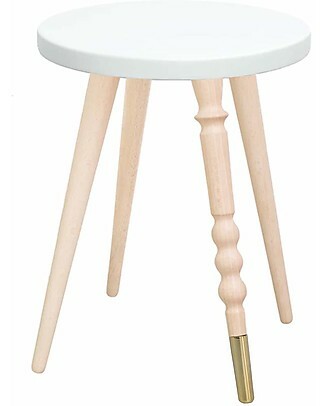 Olli Ella Rattan Storie Stool for Kids, White - with Hidden Storage Compartment! 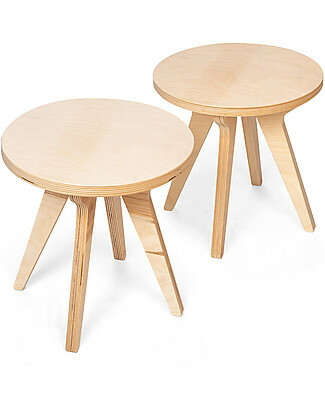 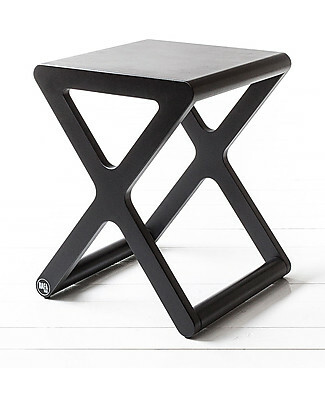 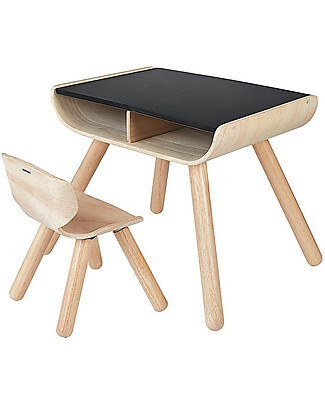 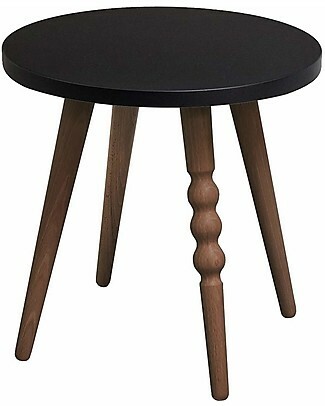 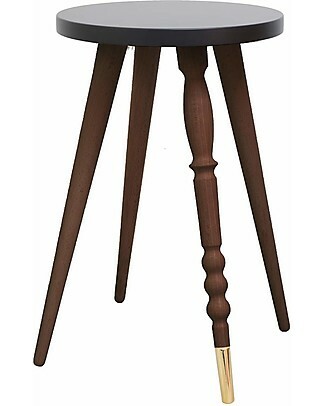 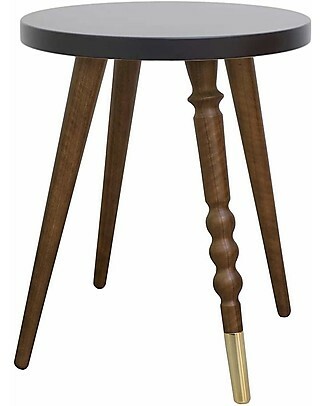 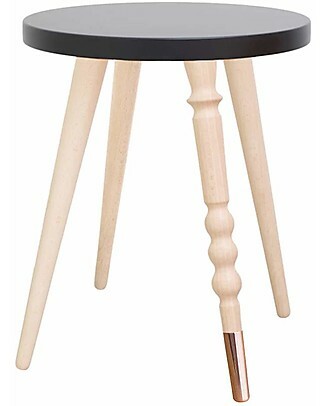 PlanToys Children Table + Chair Set, Black, 3-6 years - Design and sustainability! 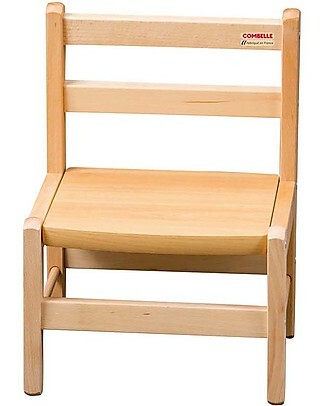 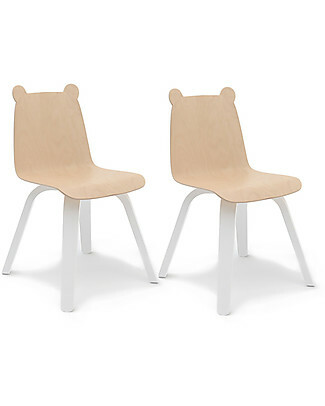 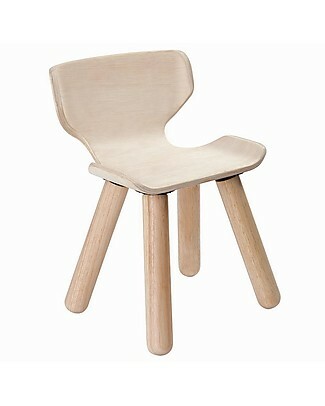 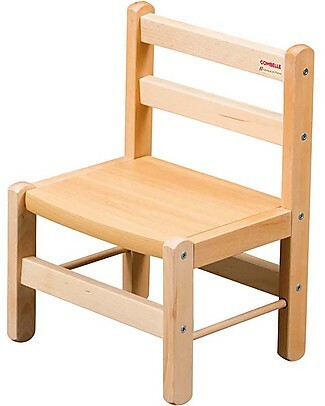 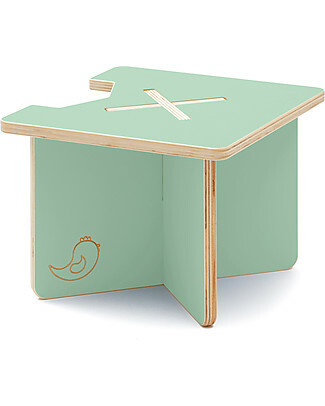 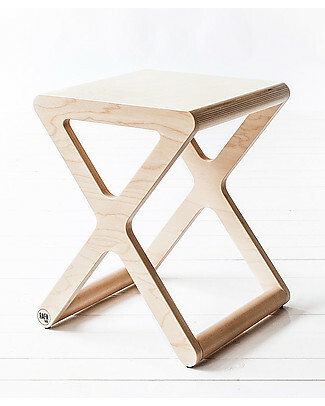 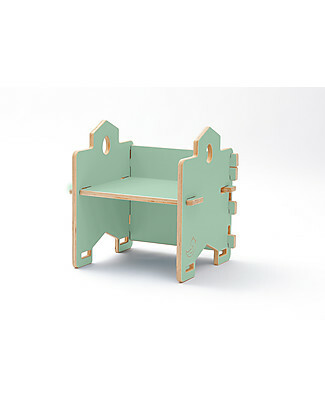 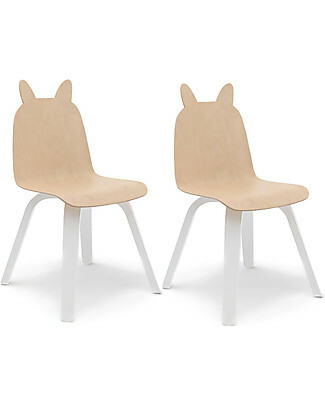 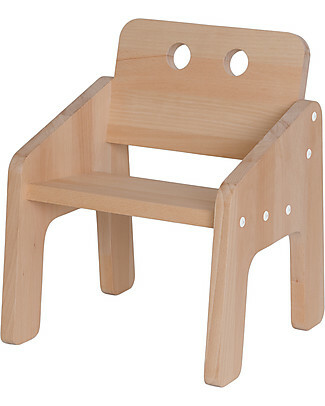 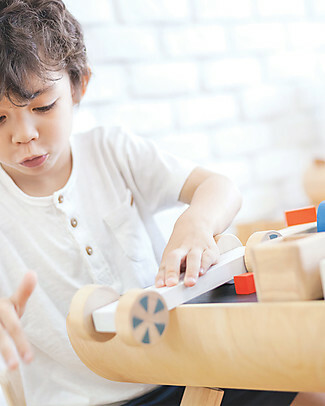 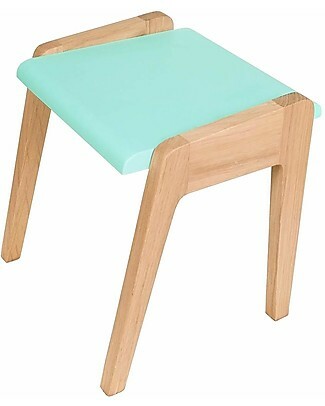 PlanToys Wooden Chair for Kids, 3-6 years - Design and sustainability!